Chris & Jared take a moment to talk about the realities of starting a business & what it's like to balance all the details. 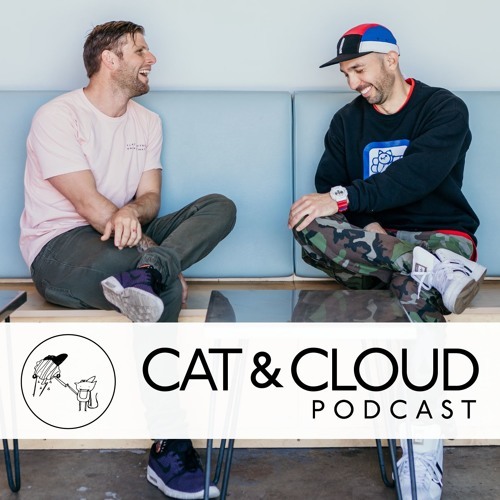 In this episode you will learn more about Cat & Cloud's vision around hiring, training and collaboration with future employees. There are also a few rants on bar-flow, efficiency, spacial awareness, spending money & other tangents. Rate, Review, Share & Enjoy!